How do you use Homey in your home? Do you already have a favorite Flow or a device that you can’t live without? We are curious about your experience with Homey. 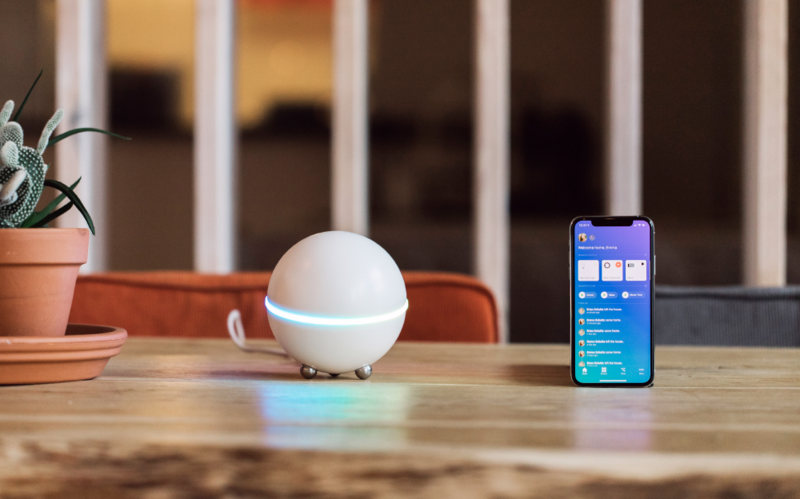 Share your experience with Homey and you could win a € 100 store credit, to spend on the coolest smart home devices in our Talks with Homey Store. How do you use Homey? As a Homey user you already have the necessary experience with Homey. You have a list of favorite Flows and devices that you use often. Or a combination of devices that Homey automatically controls for you, like motion sensors with smart lights or wall plugs. Your experience is an inspiration for people who have not yet become acquainted with Homey. How does the review promotion work? 1. Share your experience with Homey on a external platform, like Amazon, Prisjakt or the retailer where you purchased Homey. 2. Send the link/url + a screenshot of the site where you have shared your experience and your name, address, place of residence to review@athom.com. 3. Do this before Friday 10 May 2019 and have a chance to win € 100 store credit in the Talks with Homey Store. 4. We will announce the winner on Friday 10 May 2019. Where will you share your experience with Homey?